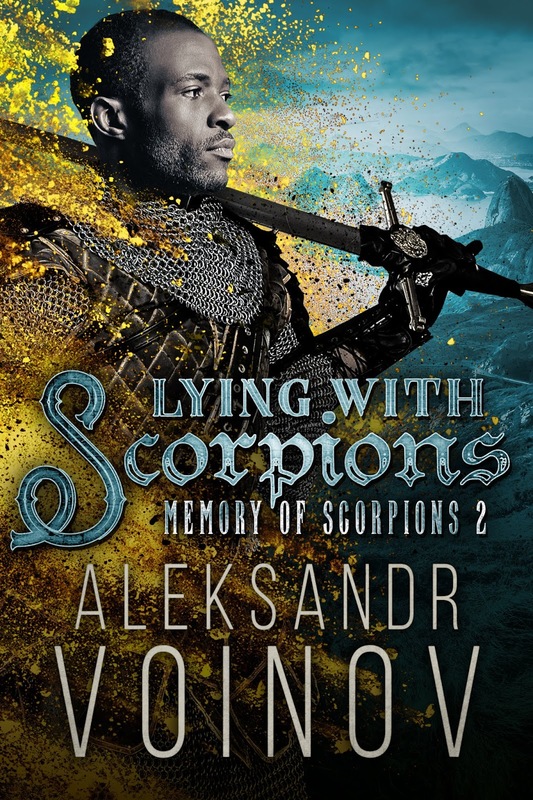 I'm just putting the finishing touches on the three Memory of Scorpions books, which I'll re-release on 23 December. I just love the "proper military fantasy" vibe of the new covers, and can't wait for what Tif comes up with for the third book! 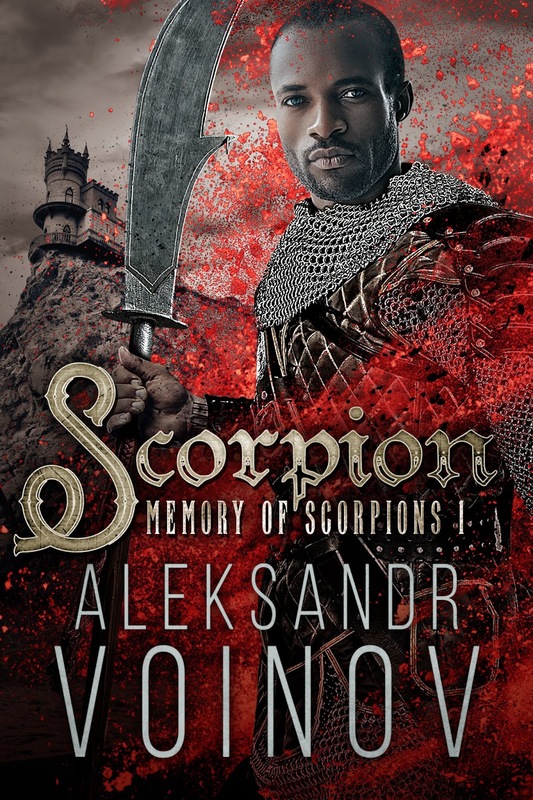 There are a few changes in this edition - the biggest change is that I've done away completely with Blood (the character and his whole subplot never worked), and I've developed some side characters a little more. Plus, Runner gets a little more screen time - including her betrothal. So I'm excited. EPIC Award-winning Author of gay and m/m literature, spanning genres such as historical, speculative fiction, thriller, romance, and erotica. Lambda Awards finalist.